Safe assumption: most of us can use extra cash. Some of us desperately need it. And for many of us, a traditional job doesn’t work for a variety of reasons, and not just because of the “ick” factor. 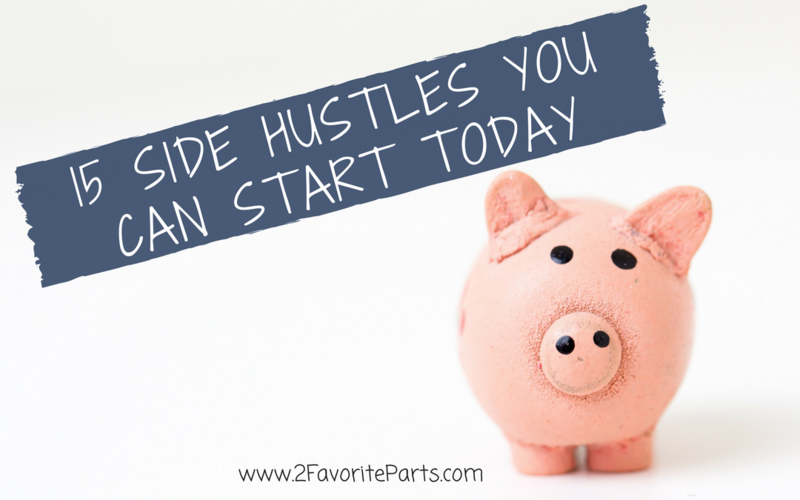 A side hustle is more of what we need. For example, I have a 7-year-old who I’m essentially a single parent to. Technically I share custody, but in reality, he’s with me close to 80 percent of the time. This means I bring him to and from school, drive him to swimming and karate, doctor and dentist appointments, and attend events at school. If he’s home sick, I’m home with him. I’m the parent who needs flexibility. And when I looked for jobs, either full-time or part-time, nothing came close to fitting our needs. Either the schedule or the pay fell short. This isn’t just a Mom issue. A lot of you Dads can relate. Or perhaps you’re a couple that would like for at least one of you to stay home with the kids. Or you’re single and looking for mad money or rent money. Thank goodness we live in the internet age! There have never been more legitimate side hustle opportunities than there are now, with more flexibility than ever before. This gig has perhaps the most flexibility of any side hustle I’ve checked out, which means it ranks highly for me! I’ve been able to work on projects on weekday mornings and on Saturday nights at 10 p.m. (yeah, single Mom life is just that wild). You can transcribe or caption via a number of companies, but I signed up with Rev immediately after hearing about it. They are a reputable company with a proven track record. Transcribing for Rev has been a useful way to make extra money, and the best part? They pay every week without fail. When I do work for them, they direct deposit my earnings into my PayPal account each Monday. This side hustle involves transcribing audio files or captioning video files, and the faster you work, the more you get paid. I type pretty quickly and accurately, so this appealed to me. You need to apply and then pass a skills test for both the transcribing and the captioning. 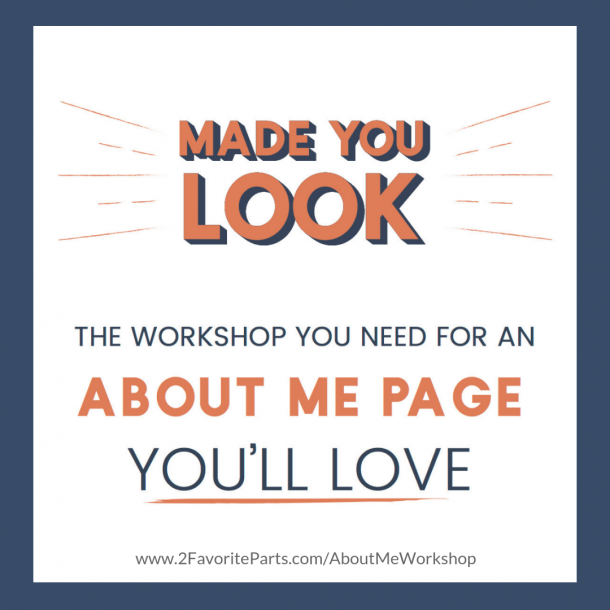 You read instructions and watch videos to learn about Rev’s style guide and the how-to’s of using their software, and then you transcribe or caption a mock file. I was fortunate to pass each test the first time I tried, but I’ve since found out that apparently less than 10 percent of people do! However, my sister passed the transcription test on her second try (there was about a month’s wait to re-apply) and has been working it ever since. You’ll get graded as you go, and the more work you do and the better your metrics, the better the pay. I’m currently aiming to become a grader, which I hope bumps me into an even better pay scale. You can reasonably look to earn $400-plus a month at this, depending on your speed and how much time you have available. The pay-per-hour isn’t great, but the flexibility is. I treat it like an ok-paying part-time job and have figured out about how many hours a week I need to put into it for x amount of money. 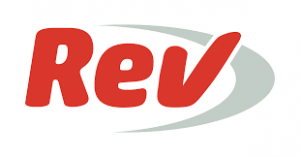 Rev also has good training materials and feedback to help you improve. If you’d like to find some formal training, check out Transcribe Anywhere. They have a free course for you to check it out, and more in-depth material if you decide to pursue it further. Or if you’d like to get started right away like I did, click this link and give it a go: Rev. Here’s one you can do for extra cash or scale up to a full-time income. When I describe this to people, I always use the word “genius.” Because the concept really is. You know how Amazon has its Prime program, which provides free 2-day shipping? You can tap into that. Basically, what we do is flip product. Find something on clearance, or even at full retail, and sell it for more on Amazon. Amazon gets a cut, and you keep the rest. Now for the genius part: you don’t have to store inventory at home or ship customer orders yourself. Through the Fulfillment by Amazon program, known as FBA, you instead ship your product into Amazon. They store it in their warehouses and when a customer places an order, Amazon fulfills it . If there are any returns, Amazon handles those as well. Your product is available to be sold through Amazon’s Prime program, too, which contributes to your profit potential. There are people who do this for a few hundred bucks a month, and others who make six figures and more. The best person to learn the ropes from is Jessica Larrew of The Selling Family. She has an amazing Amazon Boot Camp that walks you through the process of setting up your account through making your first sale and beyond. The bonus materials will introduce you to some advanced concepts as well. She also has a private Facebook group where you can ask questions and get quick replies from experienced sellers. 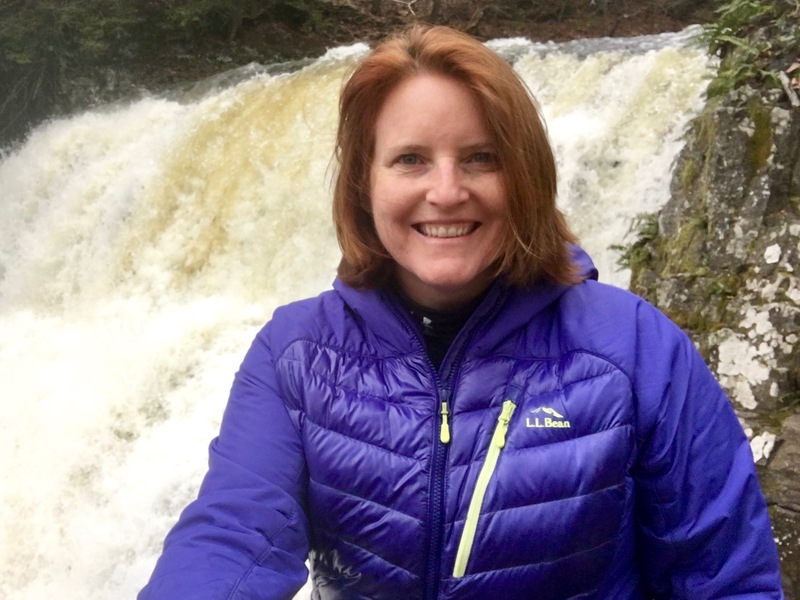 Jessica and her husband, Cliff, are a great example of what a lifestyle business can be. Jessica is quick to say they aren’t the biggest Amazon sellers, nor do they intend to be. But you can see how they are able to spend a ton of time together, take trips, and homeschool their son. And they even paid cash for their house in California … no small feat. I have a feeling you’ll want to advance to their great teachings, however! So click this link if you want more details on the Amazon Boot Camp. Ok, so WeGoLook is a lot more than this. But where I live, in a small area of a small state, that’s an accurate summary of my assignments thus far. And did I mention you get to be called a “Looker?” It’s all good. In this program, Lookers take photos with their smartphones to verify the condition of vehicles, buildings, etc. and upload the photos via an app. As I mentioned, most of my assignments have been to take photos of cars and trucks that have been damaged in accidents. I typically head to an auto body shop and follow the instructions on the app to take a series of photos that they specify, and also verify the VIN and mileage. I’ve also taken photos of street scenes where crashes have occurred and took photos of a car for someone selling it on eBay. Though I have a real estate salesperson license and indicated I have expertise in that area, I haven’t yet received any jobs for property inspections. But if you live in a more populated area, this is a possibility. Depending on where you live, this could be a good source of extra income. For me, it’s a little extra spending money, as I only get a few Looks per month. I imagine if you live near a big city or a more urban area, this could turn into a couple hundred dollars a month or more. Earn some extra cash AND hang out with a steady rotation of adorable mutts? For those reasons, this has quickly turned into my sister Kelly’s dream gig. Her preferred job is to board dogs in her home, but you can also offer dog walks, check-ins and the like. This is a perfect side hustle for a dog lover. Kelly has two furbabies of her own, but she also gets a regular stream of furry visitors, which is like a cheat for her to have the extra dogs she isn’t able to get. You can also offer to sit for cats, fish and other animals. Rates vary by location, but this is a doable way to make a couple hundred bucks a month. And clients can come to you. To get started, click here: Rover. 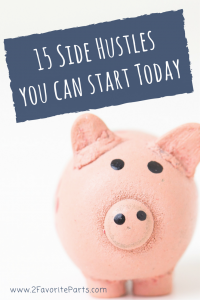 One great way to think of side hustles is to assign the earnings to a specific expense: enough to cover your cell phone bill or the car payment, for example. In the craze known as “house hacking,” you find creative ways to use your residence to cover your mortgage. And Airbnb has become a leading way to do so — you can rent a room in your house or rent out your entire home. You can do this with just about any type of residence, but make sure your city or town allows it. I’ve seen listings where old buses or ambulances sitting in a field are furnished and rented! And get this: even if you don’t have a place to rent out, you can sign up to be an “experience host.” These are people who offer tours of a city, hikes, dinners and the like to show people around. There are about a zillion ideas for the types of experiences you can dream up (but keep it legal, people!). The sharing economy is huge right now, and the more you learn about it, the more you realize how many unique opportunities there are to earn some extra cash with items that usually sit idle. Rent out your car: If you have a decent vehicle and aren’t using it for a stretch of time, consider renting it out. Turo is one company that offers this service. You can read up on their website about the how-to’s and any questions about liability and the like. Getaround is a similar service, and says active users can make $10,000 a year. You can rent your car for as little as an hour or for days or weeks. Bike, Surfboard, Ski, Snowboard Rental: At spinlister.com, you can rent out any of this equipment. They focus on bikes but offer the option to rent out other equipment, too. Parking Space: Got a driveway or a yard near a popular event location? Rent parking spaces! Five cars at $10 is a quick $50 for space that is otherwise doing nothing for you. I recently sold a handful of gift cards that were lying around when I needed cash more than I needed what the retailer offered. If you search eBay, you can quickly find the going rate for various retailers. Just double-check that they haven’t expired. And yes, you can sell coupons! I’m not great at couponing, but word is that manufacturer coupons are best. Also, something like 10% off at Home Depot or Lowe’s. Pay extra attention before Black Friday, as these coupons can snag you a lot more; people are buying so much stuff that you never know what 10% off means to them! Also be sure to check eBay’s Terms of Service regarding coupons, as there are limits. A couple of friends of mine absolutely love driving for Uber, the taxi-like service that allows individuals to get paid to drive people from one place to another. Granted, they hew closer to the extroverted personality than I do, but we all relish the chance to work during hours we set and to turn liabilities (our cars) into assets. This is a great gig if you live near an airport, casino, or, of course, in a city (though many have restrictions). Even in my area, which is primarily suburban, there’s a lot of use for Uber and its competitor, Lyft. We have a couple of casinos in our small county, a few colleges, the U.S. Coast Guard Academy, pro teams, a bunch of bars, tourist attractions, hotels and conference centers and two airports that are each within an hour. You can also sign up to deliver groceries or food through Uber. Local restaurants team up with the company and you basically serve as a delivery driver when you have the time. You activate your app when you’re available and then hop to it when needed. Is there much better incentive to lose weight than to get paid for it? Ok, ok, there’s the whole live longer thing and the quality of life thing. But cash is so much more immediate. At HealthyWage, you place a bet on yourself. If you lose the weight in a specified period of time, you get paid. If you’re familiar with Gretchen Rubin’s Four Tendencies, you may recognize the power of this program for certain types. The Upholders, in particular, do well with external and internal accountability, and this type of pledge helps them stay true to their plan. Obligers, ever ready to meet external accountability, thrive in this type of plan’s reporting. Questioners will need to conduct research but will become fully invested when convinced it is a worthwhile endeavor — and they also do well with internal accountability — while rebels … well, they’re going to do their own thing. The program is safe and doesn’t allow people to enter ridiculous amounts of weight loss in stupidly short periods of time. And you won’t get rich here. But if you need to lose some weight, why not give yourself an extra incentive and earn some cash? Click this link to get started: Healthy Wage. At Taskrabbit, you can perform a number of jobs, from running errands around town to handyman services and more. You can even get paid to wait in line. This is another one of those sites that works best if you live in a more populated area, but it’s a reputable company. At jurytest.net, you can sit on a mock jury and offer feedback to attorneys who are preparing for actual cases. You’ll listen to their arguments, review documents and then comment. The pay varies, but is about $25/hour. If you’re a current or former teacher or simply have some specialty skills that you can teach, tutoring might be a good opportunity for you. One popular site is VIPKid … which turned me down. Womp, womp. Sure, I have a Bachelor’s Degree in English. But I’ve never taught, which appears to be the key. Even if you’ve worked as a sub, you’re ahead of me! VIPKid’s focus is teaching English to Chinese students. It has a multi-step application process and recommends that you be available for at least 7.5 hours a week. You’ll do better if you can be available in the early morning to coincide with the time difference in China. The pay varies and increases as you put in more hours and receive more reviews. There’s also an incentive to recruit. But it appears doable to make a few hundred a month just via the tutoring realm. Oh, the places you can go with this one. In fact, I’ll admit it: it can get overwhelming to sort through the possibilities. From writing for traditional print outlets like newspapers or magazines to writing content for online publications, this is an area that’s truly limited only by your imagination (she said, inserting a cliche into the section about writing!). You can also proofread and edit, ghostwrite books and blogs, self-publish a book or put out an ebook. You can Google all kinds of information on this topic, which I can’t do justice in a short mention. But a few places to search for writing gigs includes ProBlogger, Thumbtack, MediaBistro and Upwork. You can also create a profile and advertise your services on Fiverr or create your own business and website. A lot of people make good money churning out content for bloggers; search Private Label Rights (also known as PLR) to learn more. The list is waaaay longer. The point here is to provide a few ideas, steer you toward additional resources, and let you choose the direction you want to take! I’m a writer, not a finance guru, but even I know that banks are not the place to grow your money. Everyone’s looking for a good investment or a decent return on their money, and peer-to-peer lending is one avenue. At sites like Lending Club, you can lend small amounts of money to individuals or invest larger sums in businesses (though you’d need to be approved for something like that, which is an entirely different arena). The site advertises historical returns of 4-6%, though of course your experience can be different. I’m a huge fan of thrift stores, and not just because I can find product to resell online. I love finding name-brand clothing for a few bucks, and I also feel smug about the idea of doing my part to recycle. It takes a huge amount of resources to make clothing, and there are tons (literally) of great pieces in thrift and consignment stores. I typically donate clothing, but you can sell it, too! thredUP is one such site where you can shop or sell clothing. They have a payout estimator where you can estimate how much you’ll make. This is another one where you won’t get rich, but might as well cash in on what you’ve got! 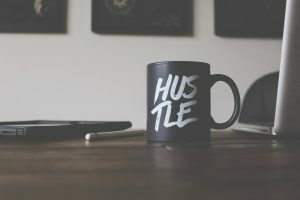 Thank you for this great and resourceful list of side hustle jobs! I am a single mom to toddler twins and need some part time work I can do when the children are asleep. Think, I will apply for the transcription job – hope it works out. Good luck, Alenka! I did like that gig; don’t be discouraged if it takes you a couple of tries. 🙂 Hope it works out!